Our informants were drawn by the impossible rumours that the engineer Duncan had stopped ageing. It was entrusted to me to check this information. 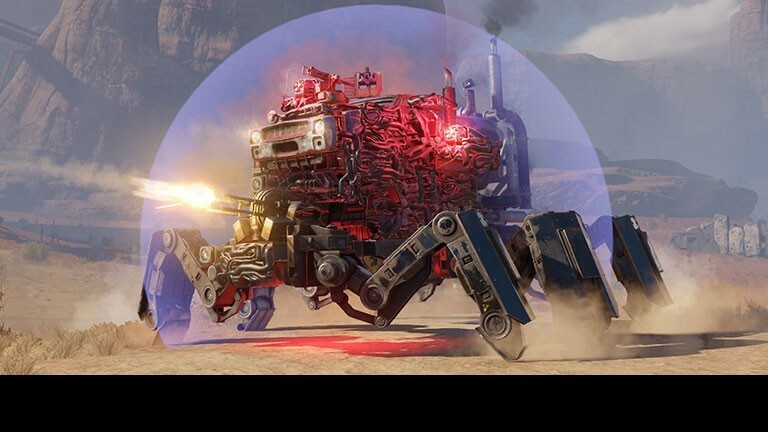 Today, in our traditional selection of the best armoured vehicles from the engineers of the Wasteland — cars made specifically for the April Fools exhibition. April 1 is coming, and hence a fitting contest awaits us! 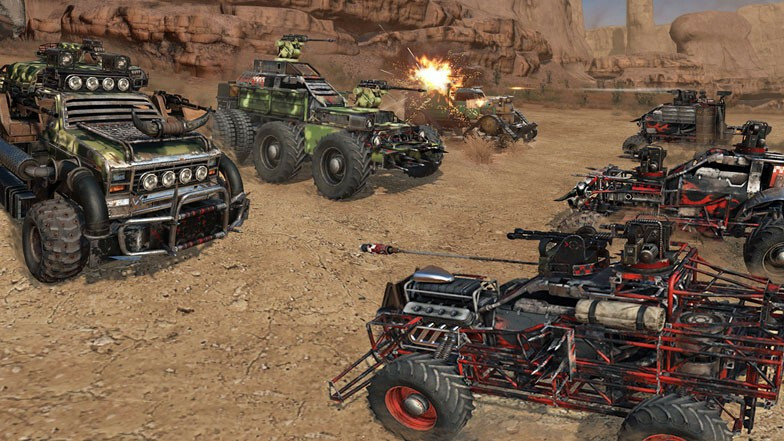 Contest “Cover car: Beach Buggy”! Survivors! 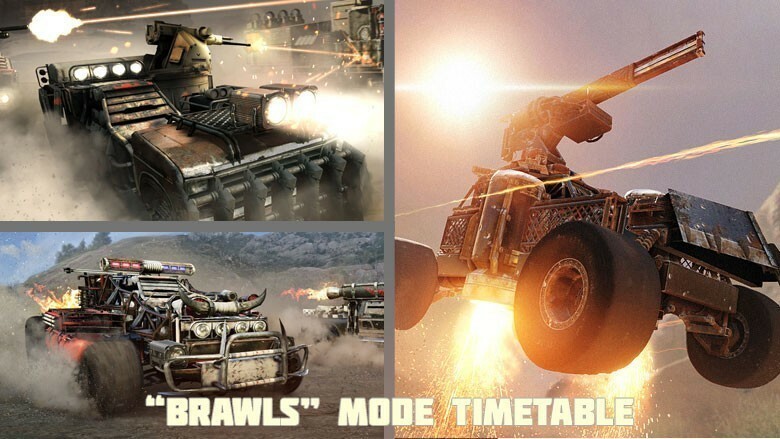 Your armoured vehicle can become the main character of the calendar! The "Battle Royale" brawl is now available! The brawl is back to rotation!